A closed beta test of the game will be conducted between February 18th and February 24th. Those who take part will receive a steam key for the game itself as well as exclusive wallpaper. If you are interested in taking part, you can register now by emailing help@intragames.co.kr and including the following criteria. Please be aware that in order to qualify, you must be over 18 and own a PC that meets the minimum specifications. 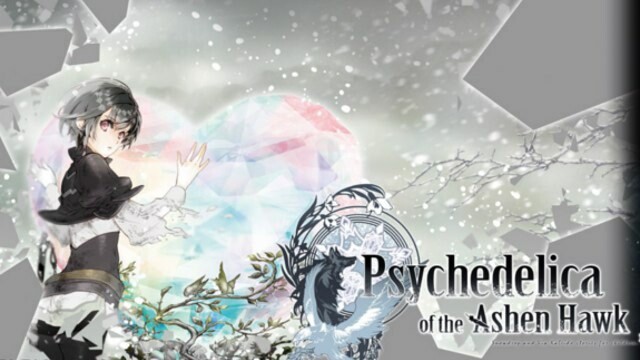 We actually posted a review of Psychedelica of the Ashen Hawk not too long ago. Please check that out if you’d like to know more about the game. Please also stay tuned as additional information is made available.